Seriously Y’all. 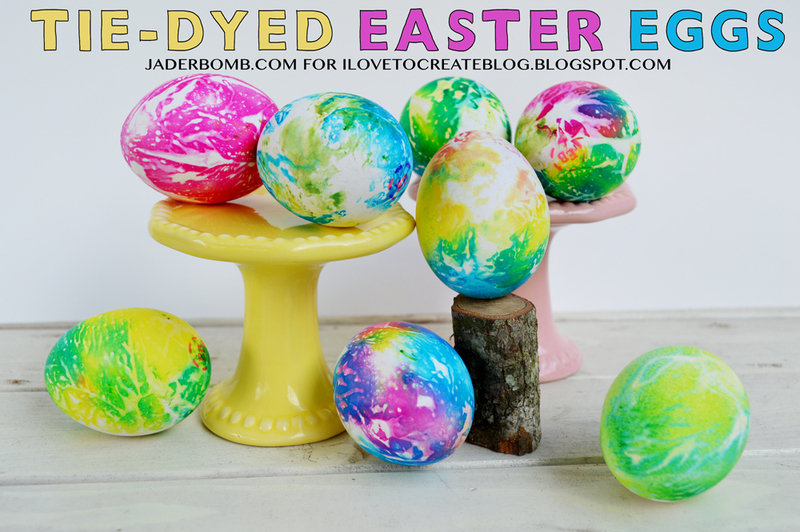 Today I will show you how to Dye Easter Eggs, just wait —–> Not just eggs but Tie-Dyed Eggs. I am totally obsessed with tie-dye. You would think I am a born again 15 year old who’s parents traveled in a camper and lived for Woodstock or just wood. Wait, they did. Ya know this craft is perfect for grown adults (who simply are finding anything to bring them back to their younger years,yo) or itty bitty kiddos. You could kill 2 birds with 1 stone and do them WITH your kiddos! So I write for I Love to Create, twice a month and I get to actually do FUN stuff like this for my JOBBBY JOB! I know. You are totally shaking your head right now saying “ughhhh I wanna dye eggs and listen to loud music all day”… TRUST, it took me a long time and lot’s of hard work to get this egg dying job. Check out all of my crafts that I have made for them. Thankful? YOU BETCHA BOTTOM DOLLAR. There is a special technique I used on these eggs so make sure to click this link <——- to see the magic trick. 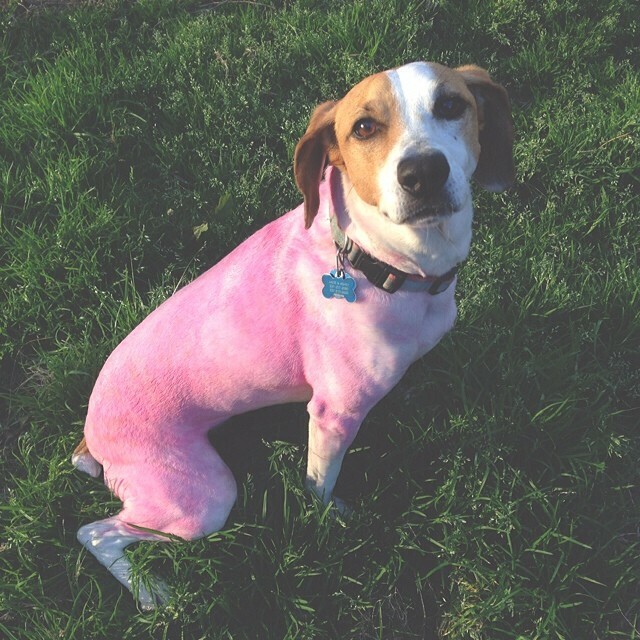 My fur child got jealous when I was making these eggs and just begged for some tie-dye on her pure white fur. Don’t worry it’s all NON TOXIC! That alone rocks! I posted a picture of Ceaux Ceaux (co-co) on my Instagram and everyone loved it. Are you on Instagram? 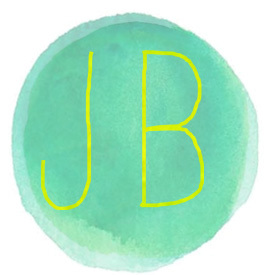 Go follow me and get a glimpse into my fun and adventurous daily life. Don’t let me fool you it’s usually pics of my hands holding what I think is “interesting” objects or “sneak peaks” of my upcoming projects. Fun AY! Just search for JADERBOMB, don’t worry I will accept your request just give me 4 minutes.